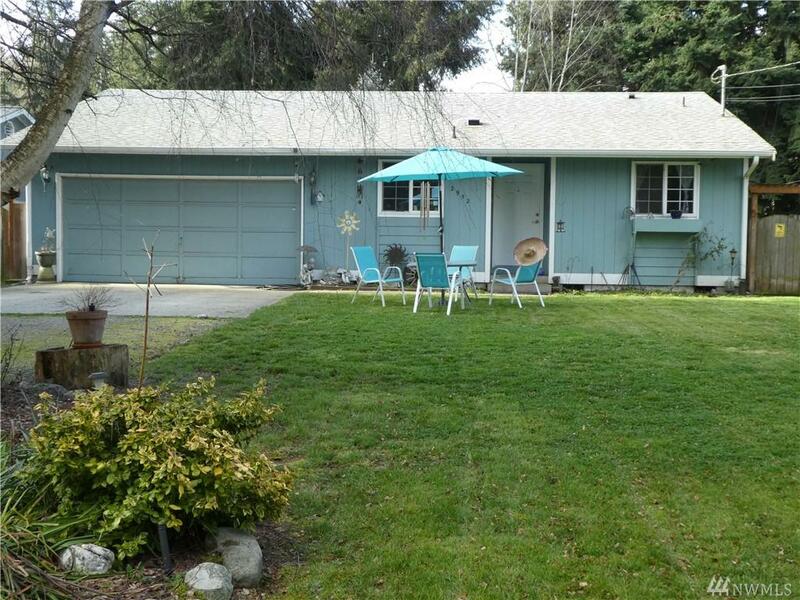 Rambler in lovely setting on shy 1/4 acre in Sierra Park, Tillicum Beach area. Private access to your shared beach just steps away. Get out on the water for all that Port Susan has to offer. 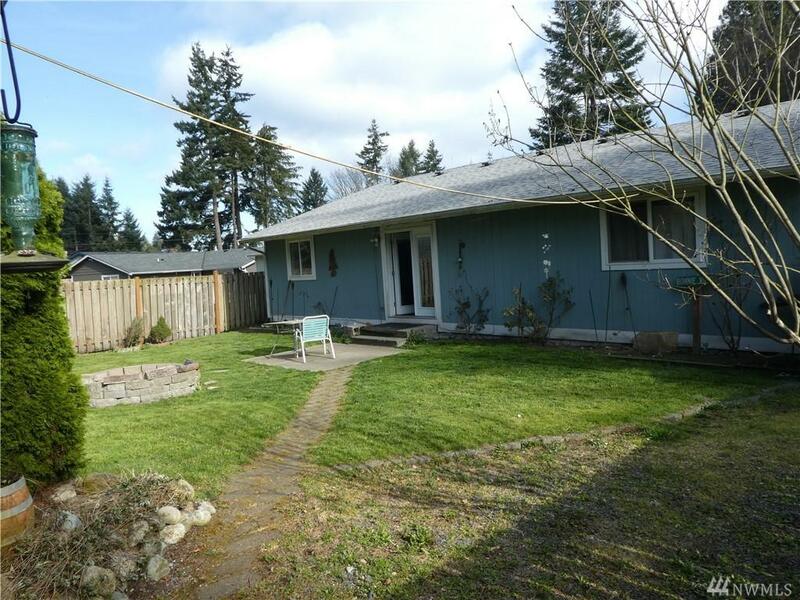 Roof is less than 5 years old, luxurious updated bath has jetted tub, newer water heater and a studio/shop/office out back. 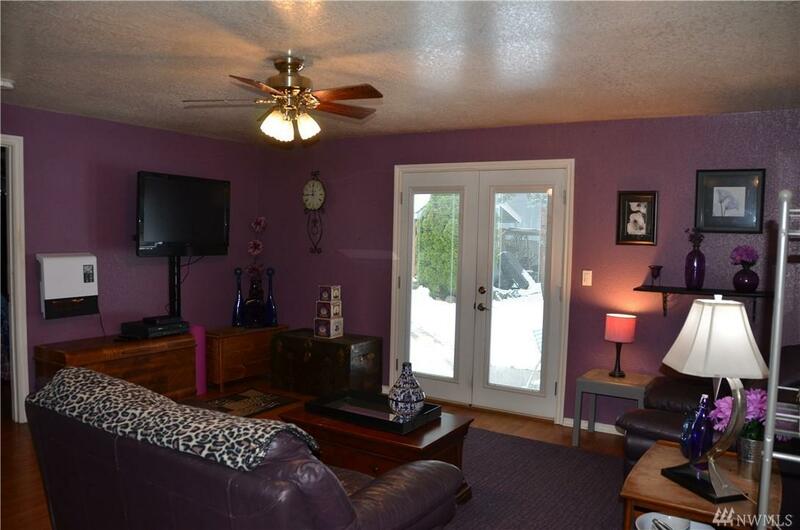 Studio has power and heat, a great option for hobby enthusiast or entertaining. 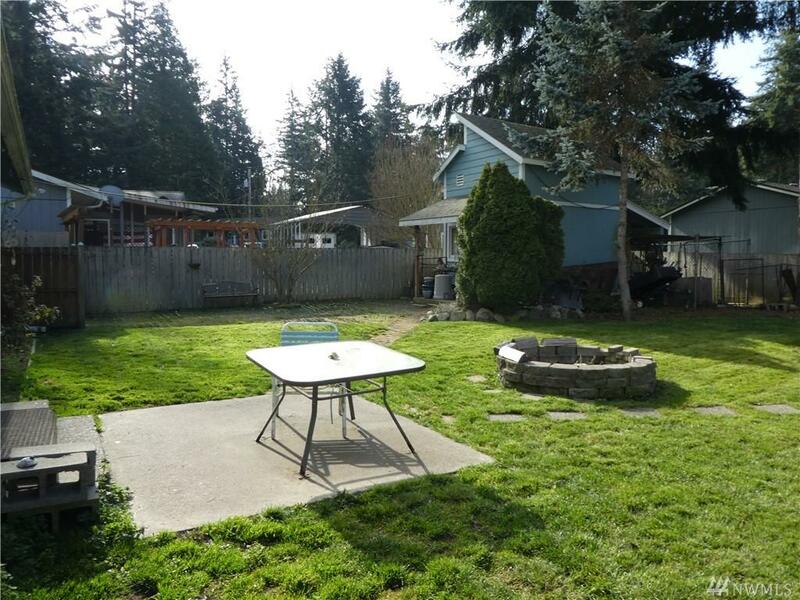 Fenced backyard with a majestic tree is perfect for privacy and gatherings. Ready for you and yours!